Now with eSign. This Illinois lease agreement is designed to be both highly customizable and adherent to the landlord-tenant laws of IL. This complete Illinois lease package automatically attaches state-required addenda and disclosures. It is also customizable, meaning that you can supplement the required terms with your own text, throughout the document. As you fill in the state-specific lease agreement, our Illinois State Assist will appear with directions on making sure the lease meets Illinois Landlord Tenant laws and regulations. 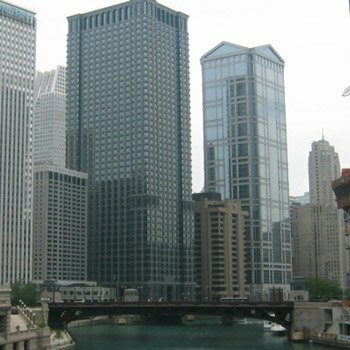 In addition, this document also meets lease requirements for the city of Chicago. Our attorney-approved clauses are designed to minimize litigation, protecting the landlord in common lawsuits. The easy-to-use Lease Builder program takes you through the form, prompting you for dates, names, rent, deposit, utilities and other information at each step. Along with the addenda and disclosures that may be attached to the lease, are the following optional rules. Check off those you wish to include when you create your lease. Tenant is responsible for all repairs needed in or about the Leased Premises up to [$]. Landlord will be responsible for repairs that exceed this amount. Include a description of the available parking on the lease. Tenant shall abide by all rules mandated by Condominium or Homeowners association.